Yes, I was planning for the membership to start sooner but good things take time! 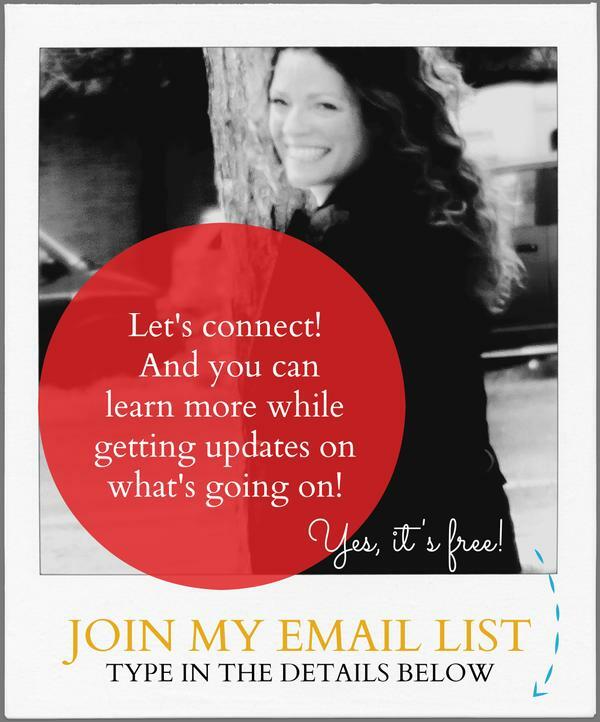 But if you want to work with me now...jump onto my online courses! What will be offered in the TT4K Membership? ... it's gonna be great! Let's help kids fall in love with learning and communicating their world to others. Let's capture what they can do and build on that. Let's empower them with simple plans that they can strive for. Let's put what they need in front of them and let them learn in a way that 'fits' them. Let's help them 'show what they know'. Let's make a plan and set priorities -- real priorities. Let's show them how they can succeed and make things possible. Let's instill in them how great they are and empower them to use their strengths. Let's help them achieve the best they can BE. I can't wait to connect with you on the TT4K Membership Site! Providing online courses to Professionals (Occupational Therapists and other Therapists) across the globe to promote the use of technology to develop skills and independence. Providing online supports for parents to review their child's skills and help select appropriate apps and tools for their learning and self care needs. Providing free videos and online materials to empower professionals and parents in using technology and identifying their child's skills. Providing strategies to determine what parents and teachers can focus on first when starting to use technology to develop skills at home and in the school setting. Reviewing methods to analyze apps and determine what is needed to develop various skills. Providing feedback to app creators about the effectiveness of apps being developed, and how the apps could be integrated into home and school settings. Determining why technology may not be successful and how to problem solve around these issues. Reviewing apps in categories, determining the skills that each app will address and what skills need to be developed before using an app. Contacted by McGill University in Montreal, Canada to review my approaches to technology for skill development. The mission of the TT4K Memberships is to radically change the views of technology and how it can develop skills -- not as a tool used in isolation but in a progressive and empowering manner to allow children to reach their full potential. To do this, the TT4K Membership will provide resources to Professionals & Parents so they have the tools they need to approach using technology in a powerful way -- and through this, we will all empower children by allowing them to gain skills while maintaining and increasing their confidence and self esteem.